The Catalan Tourism Agency has worked together with a reputed film director and winner of 5 Goya Awards in 2016: Cesc Gay. They have created different videos from typical Catalan traditions or activities in different areas of Catalonia. 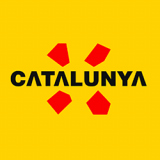 Tourism in Catalonia keeps growing every year and the Catalan Tourism Agency is nowadays a key organism to spread the catalan culture and traditions around the world. 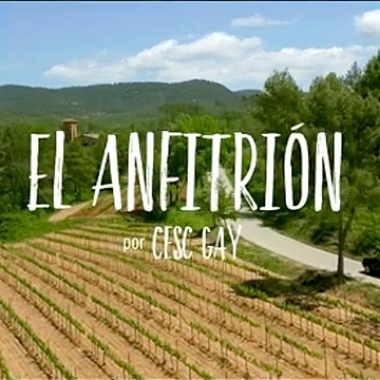 The main goal of the campaign was increasing Catalonia’s awareness and present the main touristic activities that can be done there through Cesc Gay’s videos. They also seeked for engagement and website traffic. This time the target of the campaign was national, it means they seeked for tourism from Spain or Catalonia to Catalonia. Because of the language diversity in Spain we created some adsets in Spanish and some in Catalan. Videos showed different activities and were targeted depending on the user’s interests to improve results. The general tone was sentimental and it also helps during the communication process, as it is not as intrusive as a commercial ad.